Great 2 story home in the desirable Brixworth community. This home has 3 living areas on the main floor and 4 large bedrooms upstairs, casual and formal dining, and a large flat fenced in back yard for all to enjoy. New carpet was just installed upstairs. The whole house is freshly painted. Recent updates on the fixtures, bathrooms, kitchen and other areas make this and easy move in ready home. It is conveniently located to a number of parks and zoned all Farragut Schools. The community pool, tennis courts and Basketball courts are within walking distance. Please, send me more information on this property: MLS# 1075998 – $499,900 – 736 Cabot Drive, Knoxville, TN 37934. 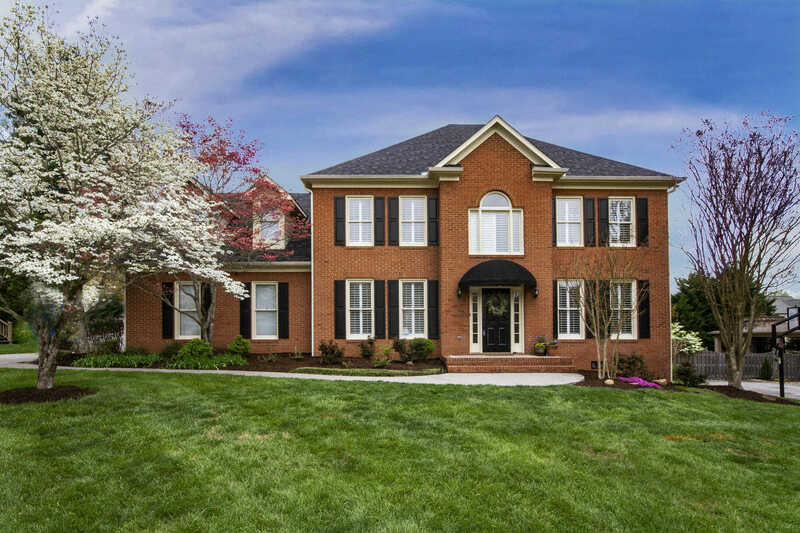 I would like to schedule a private showing for this property: MLS# 1075998 – $499,900 – 736 Cabot Drive, Knoxville, TN 37934.